Non-exam assessments may never return to computer science GCSEs, after Ofqual admitted it is “not possible” to use them to assess programming skills in a way that is “manageable, reliable and fair”. The supervised coursework element of the qualification has already been removed for pupils taking their exams in 2019 and 2020, after tasks from the test were leaked online and downloaded “thousands of times”. Now the exams regulator is consulting on a plan that would see GCSE computer science become a permanently exam-only subject, with exam boards free to choose how they assess programming skills under exam conditions. If approved, the new arrangements would come into effect for pupils starting their courses in 2020 and sitting exams in 2022. The current interim exam-only arrangements would also be extended to include pupils sitting their exams in 2021. 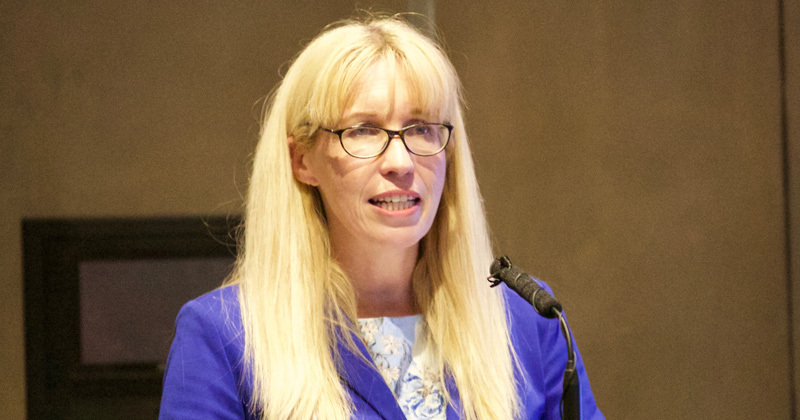 “Practical programming skills are an important aspect of the computer science GCSE and we have carefully considered how best to assess them,” said Sally Collier, chief regulator at Ofqual. “Reflecting on how programming could be effectively assessed, previous experience with this qualification, and the views of those within the sector, we believe that in order to secure valid assessment and manage the risk of malpractice, programming skills should be assessed by examination. “We are keen to encourage innovation and in our consultation, launched today, we propose granting exam boards discretion over the form of exam assessment they offer.